With the new readers, self publishing ebooks gives independent authors more control and a greater profit margin than if they contract with publishing companies and online bookstores. We will discuss how to publish market and distribute yourself or the option of online bookstores such as Amazon, Barnes & Noble, Apple iBookstore, Sony Reader Store and other online bookstores. Online bookstores are great for selling as they keep up with inventory and you will not need a compiler to distribute thousands of copies, however they do not market your book and marketing is vital so the public knows how to find your product. The ebook cover design is as important as the cover of a printed book; it calls attention to what the book is about. When creating a custom cover for your new book the graphic image has to be formatted properly, it needs to be visually appealing when the size is reduced, and the text on the cover has to be the correct size so it is legible when the size is adjusted on any device. Before you self-publish, copyright your final draft with the US Copyright Office and protect your work. 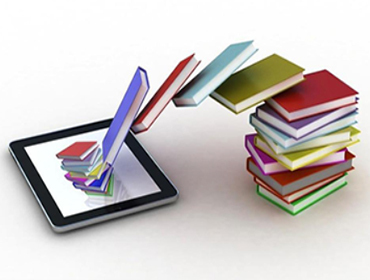 Save your book in various formats so it is compatible with different eReaders and computers. In addition the proper format can compress the file so it can be downloaded quickly and uses less system space. If you want to become a published author and have something to say to the world, this is your time and you should consider this path. Self publishing ebooks can be fun, profitable, and fulfilling.